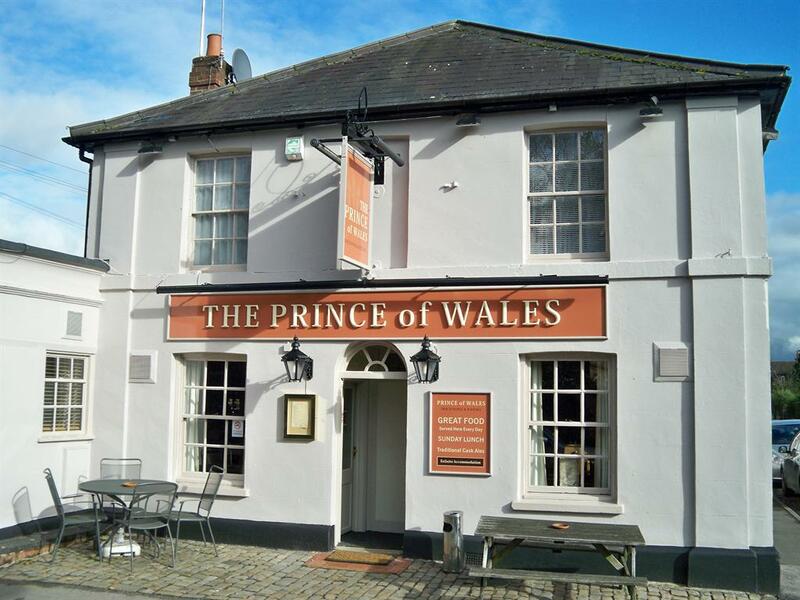 Marlow has it all...and it has the Prince of Wales; which has it all for the discerning drinker, diner and guest. 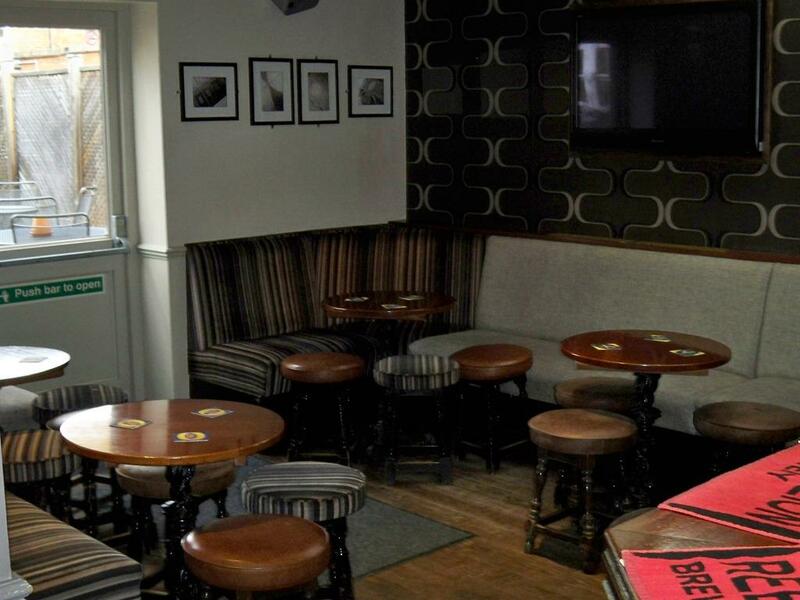 The Prince of Wales is a very comfortable and spacious pub with three distinct bar areas, yet it successfully manages to retain the atmosphere and ambience of a real 'local' - a quality fast disappearing in these days of themed, pub chains. This welcoming appeal is due to the cross section of clientele that includes local sportsmen and women, businesses and people of all ages who frequent this pub on a regular basis: no doubt to take advantage of the company, the banter, and the friendliness it affords - alongside its range of fine food and ales, served by very pleasant, happy, bar staff who all live locally - again adding to that ambience of a genuine 'local' pub. 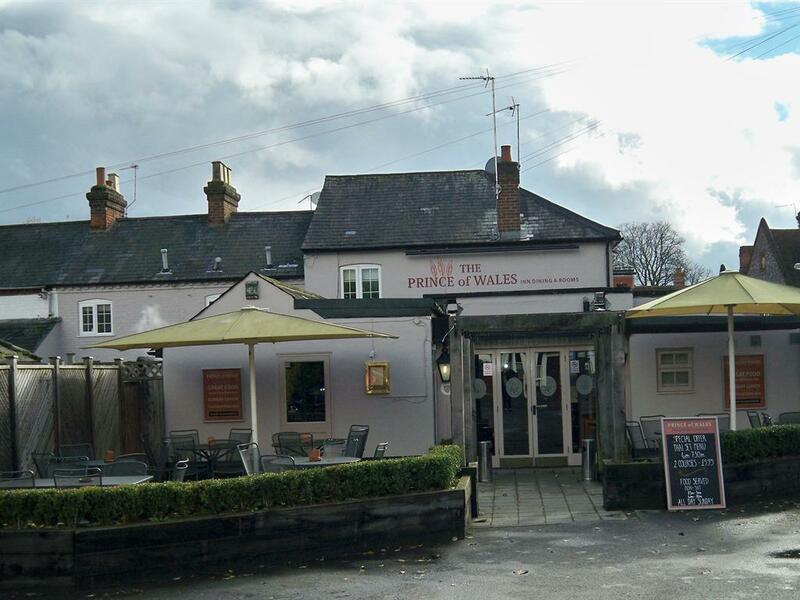 The Prince of Wales has the unusual benefit, and luxury within Marlow, of being able to offer a large off street parking space for 22 vehicles in its own car park. 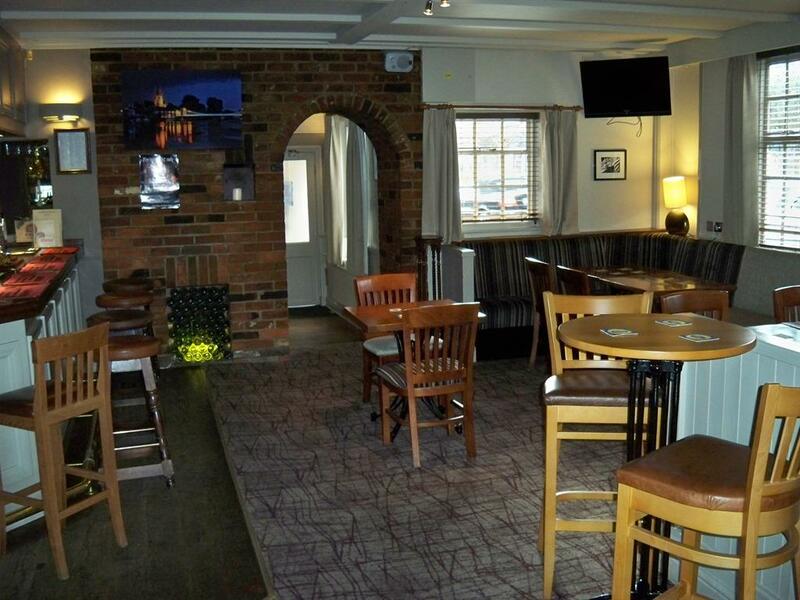 Access to the pub from the car park is through the equally spacious yet relaxing, protected patio area that can handle up to 40 people, appeals to those taking the summer sun. 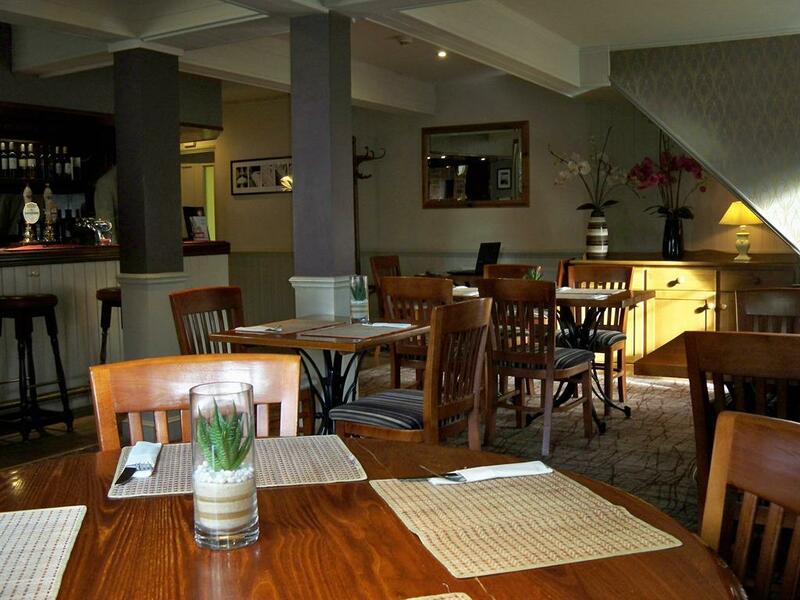 We serve Breakfast Tuesday- Saturday 7-2pm, and Sunday Roasts 12-3pm. We also have 6 bedrooms available. 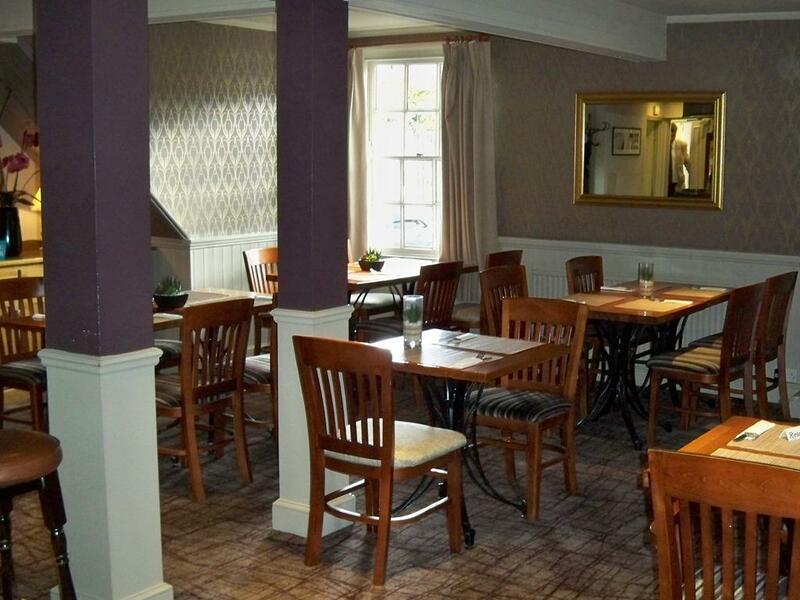 Rates include a lovely cooked breakfast served in our Restaurant from 7am, eat in or takeaway available. 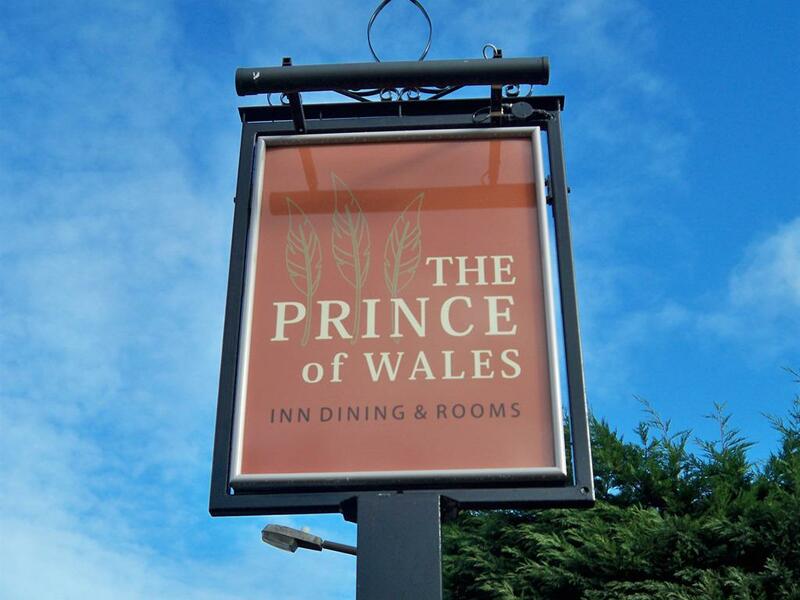 The Prince of Wales offers a variety of music events throughout the calendar year. From Live bands, open mic nights and tribute acts to everything in between. To see our up and coming events please follow us on Facebook @POWmarlow. 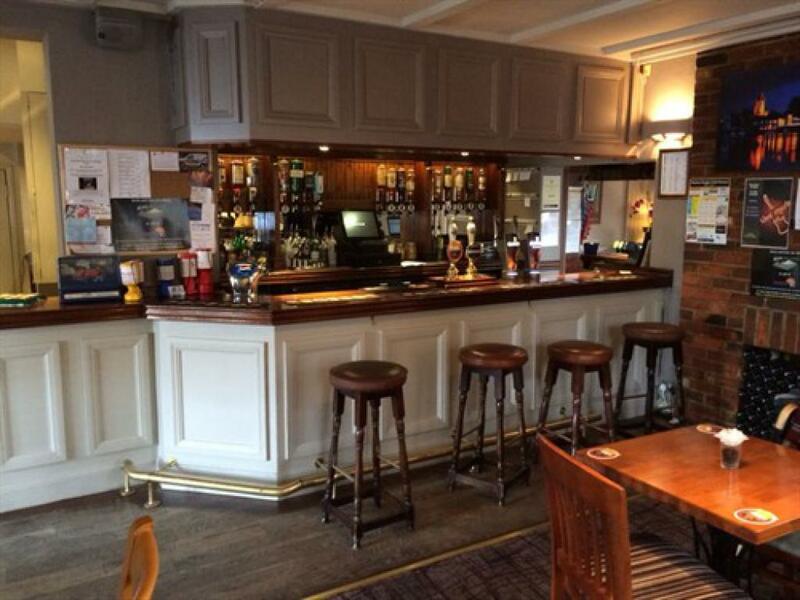 We also show sporting events, we have BTSports. Unfortunately due to the layout of the building we only have one ground floor room. This is our en-suited double room. This room does not have full access to wheelchairs, as there is a very small step down. This room would be best for anyone who has difficulty in climbing stairs. The room has a walk in shower for ease of use.